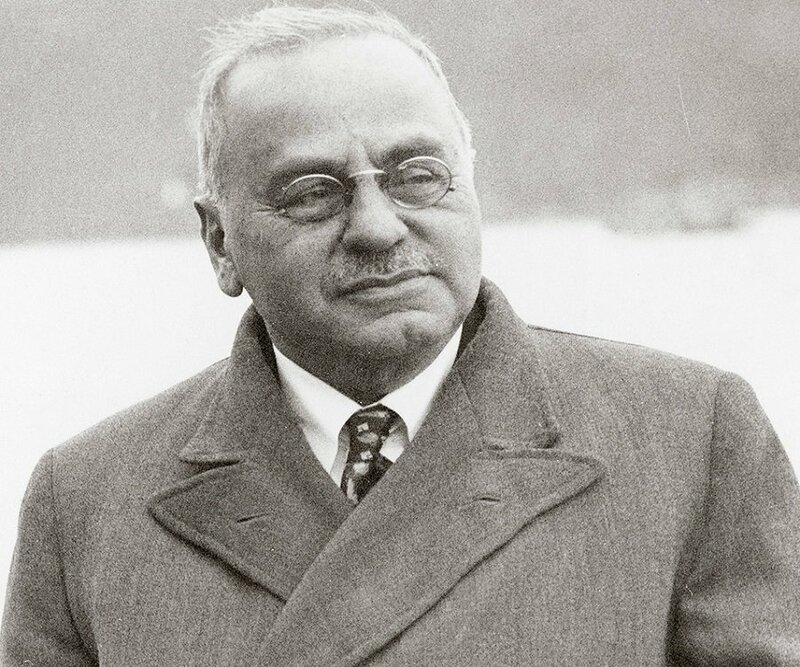 Alfred Adler was a physician and psychotherapist famous for founding the school of Individual Psychology. This biography of Alfred Adler provides detailed information about his childhood, life, achievements, works & timeline. 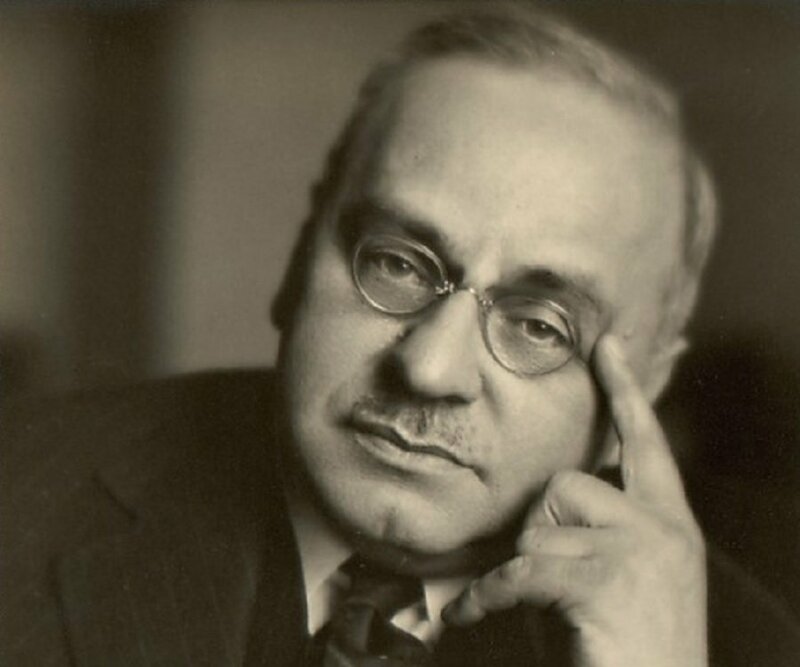 Alfred Adler was a renowned physician and psychotherapist who contributed greatly to the field of human psychology. He is the founder of the school of Individual Psychology which considers each human being as an individual whole. He developed a holistic approach to the study of a person’s psychology, taking into account the overall environment the person is associated with. His methods greatly influenced the counselling and psychiatric strategies developed in the 20th century. 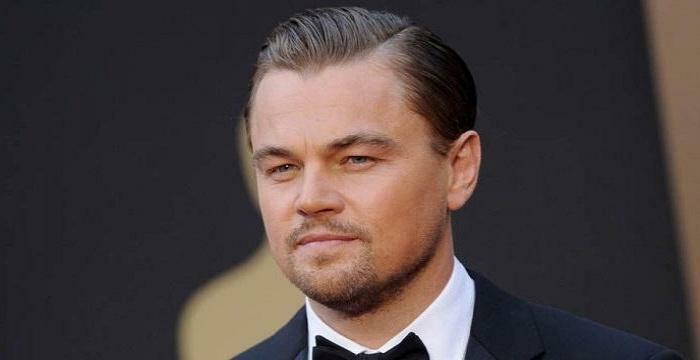 The highly acclaimed doctor had decided quite early in life that he wanted to pursue medical profession. Bouts with a series of childhood diseases and the loss of a brother at a young age motivated him to become a physician. He started his career as an ophthalmologist but soon switched to general practice. During the course of his work he came into contact with the celebrated psychologist Sigmund Freud with whom he used to discuss ideas and opinions. However, the two great men’s ideas often conflicted and Adler broke away from Freud to establish an independent school of psychotherapy, The Adlerian School, whose main premise was the Individual Psychology. He was the first psychiatrist to understand the significance of the environment in molding a human being’s personality. He believed that the inferiority complex of individuals plays an important role in personality development. Alfred Adler was one of the seven children born to a Jewish grain merchant and his wife. He was afflicted by rickets as a small child and could not walk until he was four. He suffered from a bout of pneumonia when he was five. These childhood illnesses motivated him to become a physician. Adler began his career as an ophthalmologist, but soon shifted to general medicine. He had been interested in socialism from a young age and wrote articles for socialist newspapers. He received an invitation from the renowned psychiatrist Sigmund Freud in 1902 to join an informal group ‘Wednesday Society’, the members of which discussed the various aspects of psychoanalysis. He was made the president of the Vienna Psychoanalytic Society in 1910. By this time, differences were building up between Adler and Freud, and he disassociated himself from the group after a year. 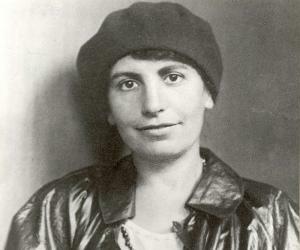 In 1912, Adler founded the Society for Individual Psychology. Even though he had broken away from Freud’s group due to differences in their thoughts and views, the two men had a mutual admiration and respect for each other. He renamed his school The Society for Individual Psychology in 1913. During the World War I (1914-1918) he served in hospital service for three years. After the war, he established a child guidance clinic in Vienna, and set up educational consulting teams in public schools for child guidance. 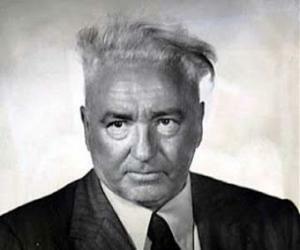 In 1924, he accepted the post of a lecturer at the Pedagogical Institute, Vienna. He also toured frequently and gave lectures in various institutions all over the U.S and Europe. He became a visiting professor at Columbia University in 1927. He shifted to New York in 1932 for a professorship at the Long Island College of Medicine when Adolf Hitler’s Nazi Party rose to power in Austria. He spent the rest of his life touring and lecturing. 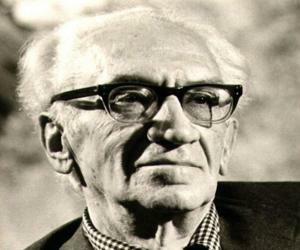 Adler was a prolific writer and had published more than 300 books and articles. The most significant of his works are: ‘The Practice and Theory of Individual Psychology’ (1927), ‘Understanding Human Nature’ (1927), and ‘What Life Could Mean to You’ (1931). He founded the Adlerian School of Individual Psychology. Initially called ‘Free Psychoanalysis’, his works adopted a holistic approach to the study of human psychology and personality. He defined a set of fictive goals that are largely unconscious. He believed that human psychology is psychodynamic and can be explained teleologically. He was of the view that the conscious and the unconscious work in union with each other to achieve the fictive goals. He considered inferiority complex or the feeling of inferiority a major factor in determining the development of an individual’s personality. He identified inferiority complex as one of the main factors that lead to behavioral problems in children. He met Raissa Epstein, a Russian social activist, while studying in Vienna. The couple got married in 1897. They were blessed with four children. His daughter Alexandra was a psychiatrist and social activist while another daughter Valentine, was a writer and activist. While on a visit to the University of Aberdeen in Scotland in 1937, he suffered a sudden heart attack and died. He was 67. The Adler School of Professional Psychology, Chicago, was founded in 1952 to further the pioneering work of the great psychologist. 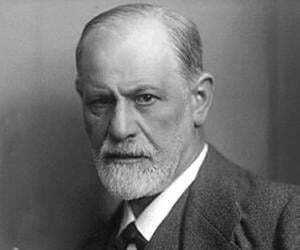 Sigmund Freud and he were colleagues - they did not have a mentor-prot�g� relation as mentioned in some sources. A social idealist, he was a strong supporter of Marxism during his early years. He believed that a person’s birth order had an influence in shaping his personality.